Deciding the State in which the LLP is to be registered, etc. Obtaining Director Identification Number (DIN) for Directors. Drafting and Execution of LLP Agreement by partners. LLP agreement is complex therefore it is advisable to take professional/expert help. Filing of LLP Agreement within 30 days of registering the LLP to the Registrar. Why will you give more preference to LLP over partnership firm registration? Registerllp.com is an online portal to help companies register LLP in India. We have 7+ years of experience in application of LLP. We have helped more than 450+ clients for LLP registration. 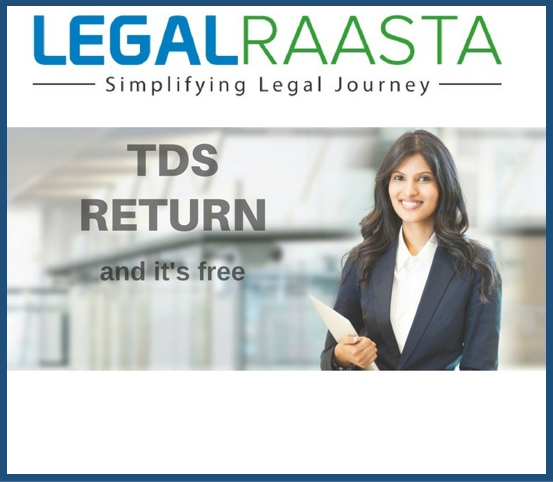 Register LLP is an initiative by LegalRaasta - India's topmost CA,CS & Legal platform.